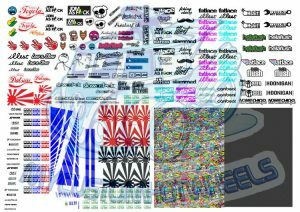 This Carbon Fibre Decal pack comes with 4 different weaves/patterns of carbon and comes in varying shades of grey. 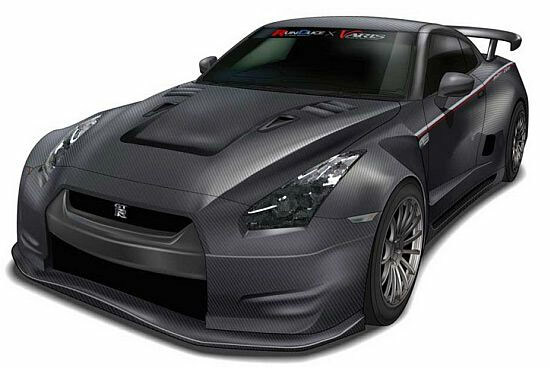 Whether you want to finish off your JDM Ricer, I mean Racer with a complete carbon fiber roof or bonnet or you just want to highlight the front and rear spoiler on your souped up American Muscle car, the Carbon Fiber Decal pack is a must have for any customiser and model car enthusiast. 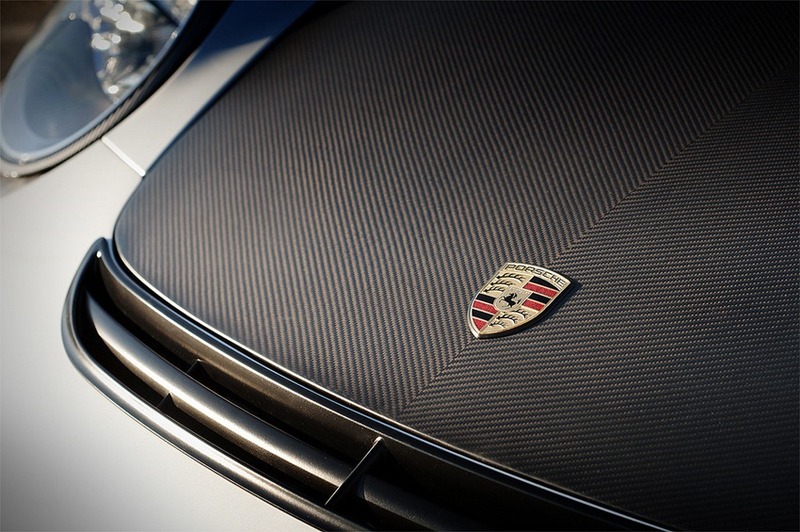 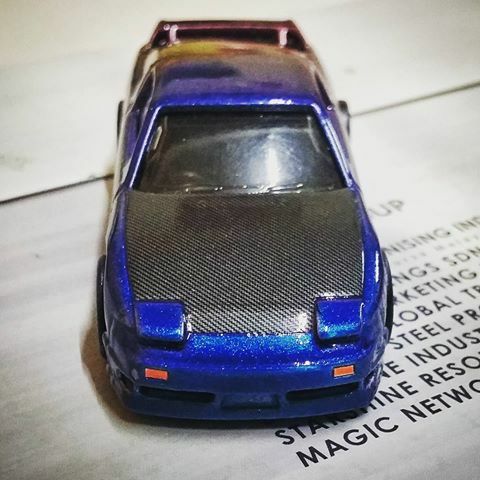 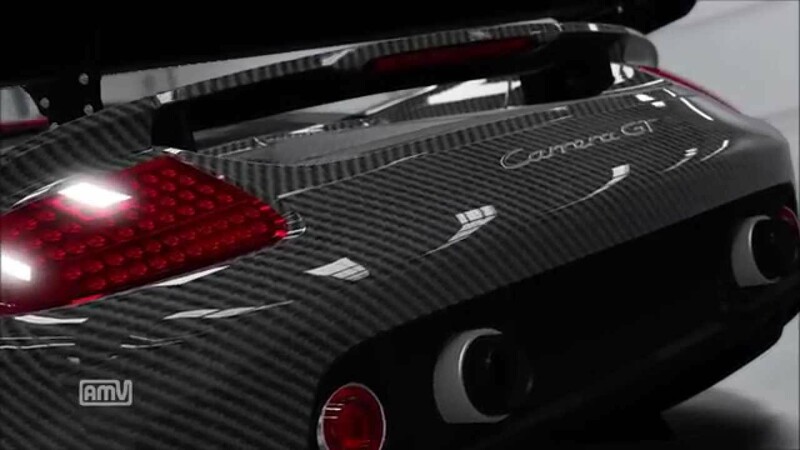 No custom Hotwheels or model car is complete without at least some carbon fibre in the mix! 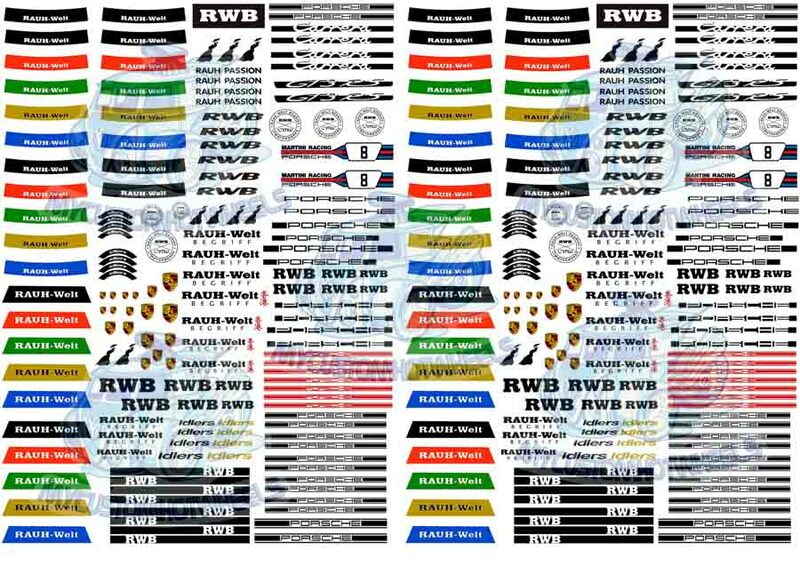 Whether you want to finish off your JDM Ricer, I mean Racer with a complete carbon fiber roof or bonnet or you just want to highlight the front and rear spoiler on your souped up American Muscle car, the Carbon Fiber Decal pack is a must have for any customiser and model car enthusiast. 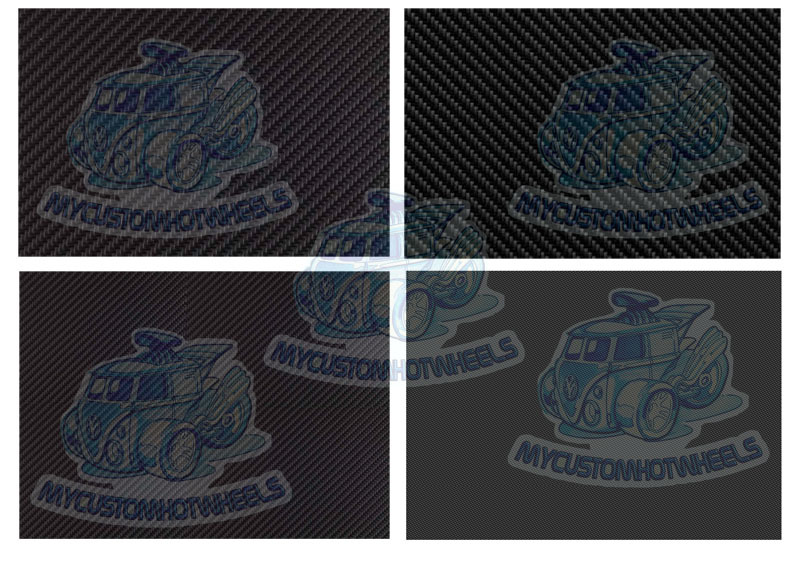 This Carbon Fibre Decal pack comes with 4 different weaves/patterns of carbon and comes in varying shades of grey. 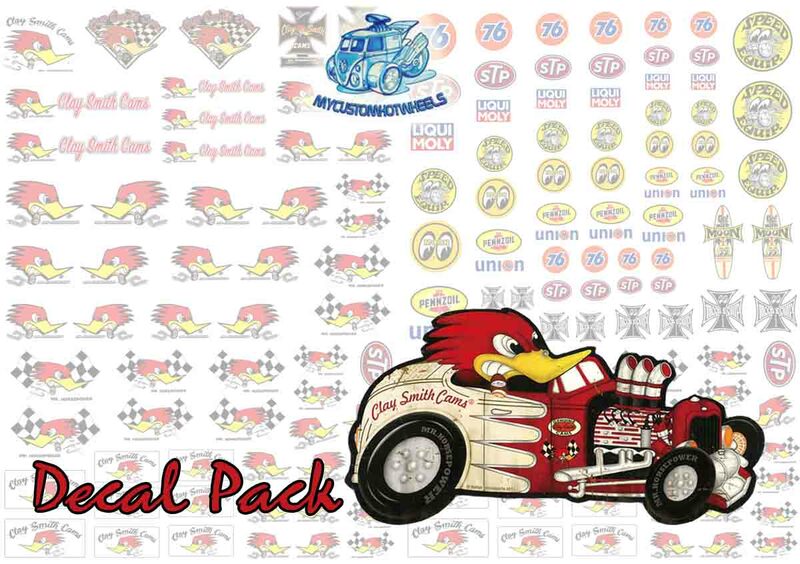 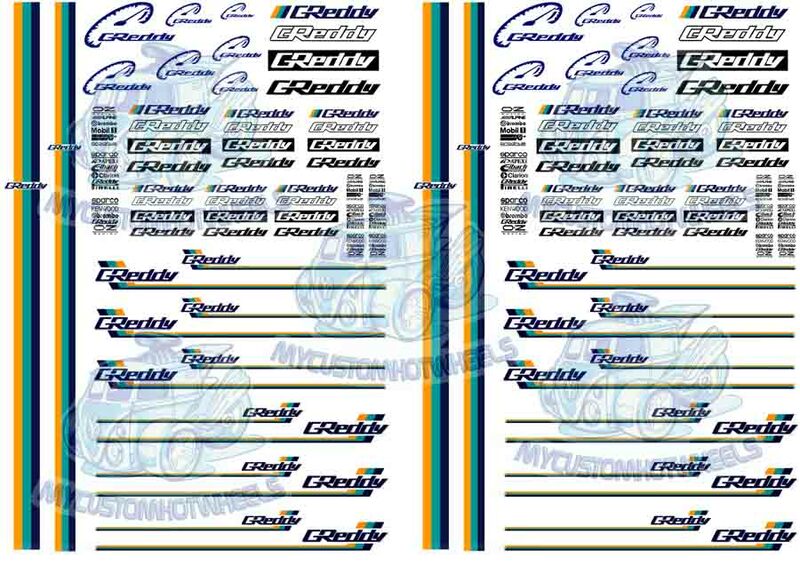 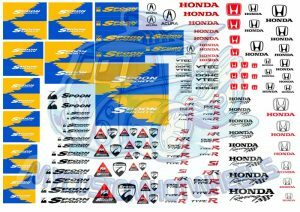 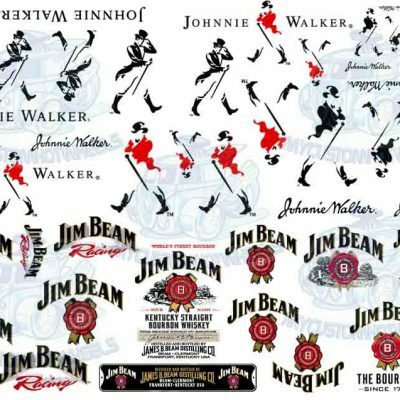 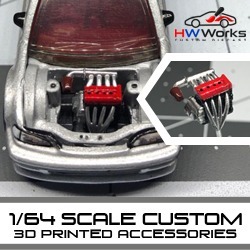 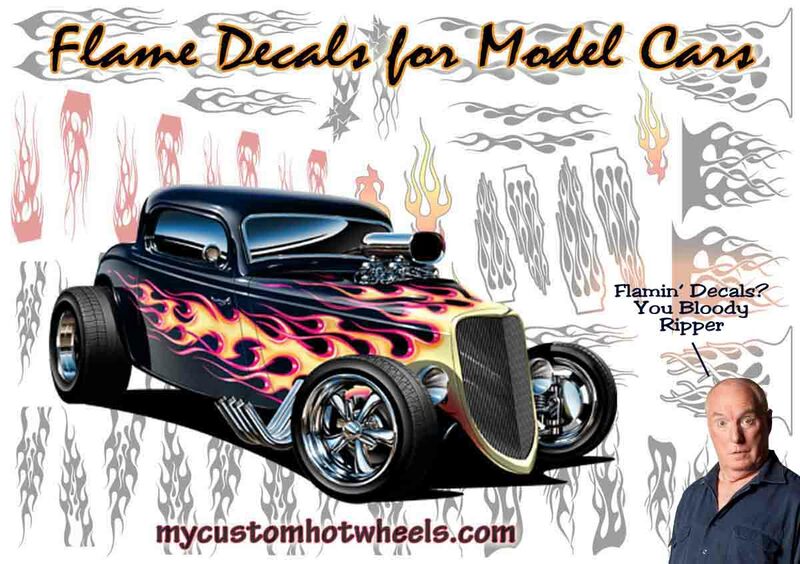 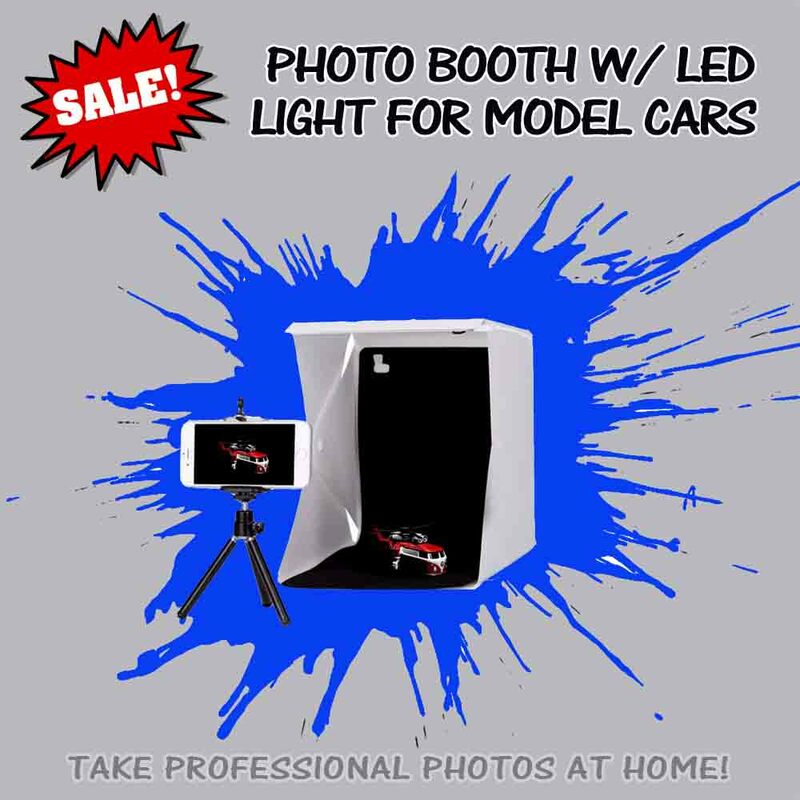 Available in all popular scales starting of course with the beloved Hot Wheels 1:64 scale, these Carbon Fibre decals are printed on white backed waterslide paper and are designed for all scales and model types from slot cars, to RC cars and everything in between. 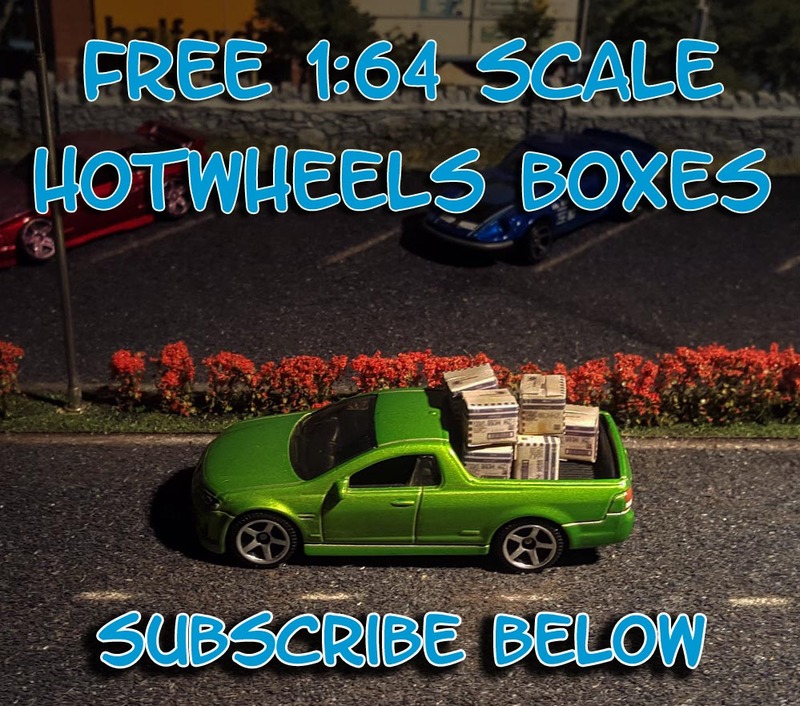 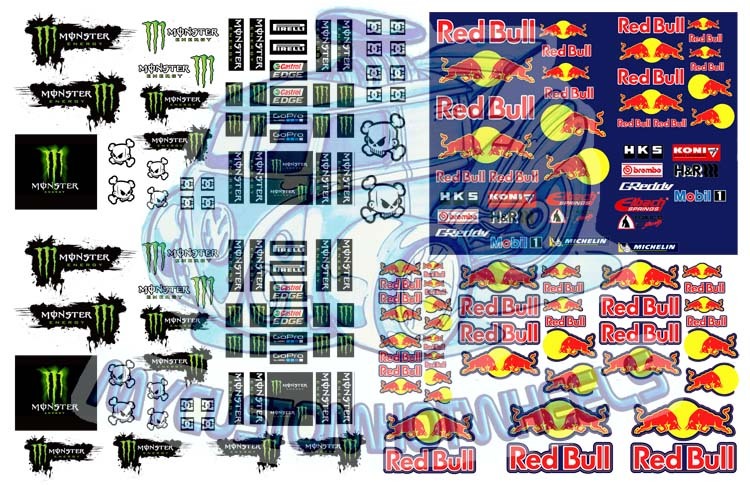 The Carbon Fibre Decals Pack comes printed on an A5 sized sheet (15cm x 21cm) for all scales excepting 1:18 scale- which is provided on a full A4 waterslide decal sheet.